Andre Ingram earned a story worthy of Hollywood movie consideration when the Los Angeles Lakers signed him for the final two games of the season after he played the past 10 years in the NBA’s G League. The 32-year-old, who moonlights as a math tutor, scored 19 points and heard chants of “MVP … MVP” in his NBA debut against the Houston Rockets on Tuesday night. 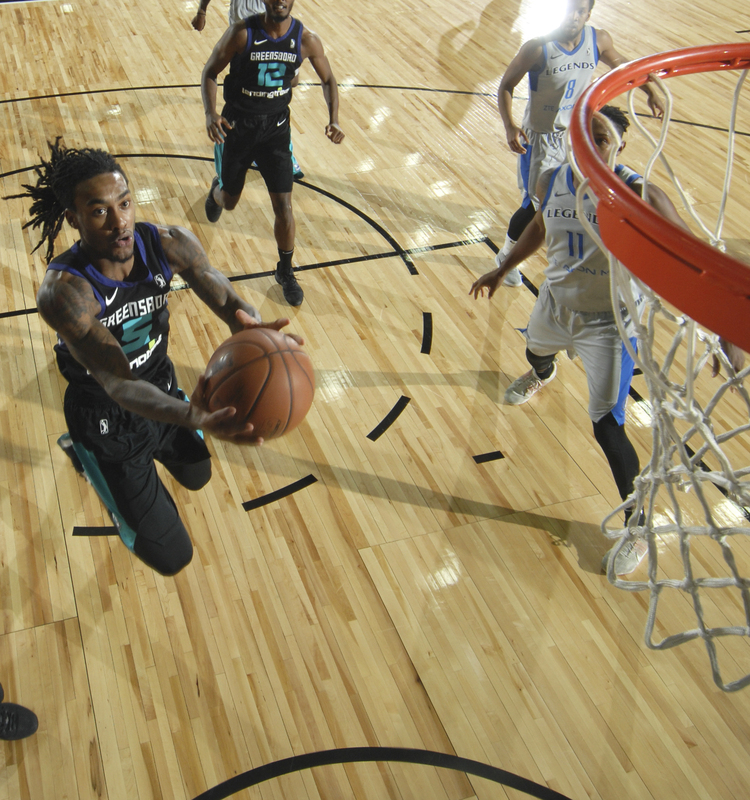 The G League has lots of players like Ingram who are taking the $26,000 or less in the NBA’s minor league while dreaming of playing in the world’s best basketball league. 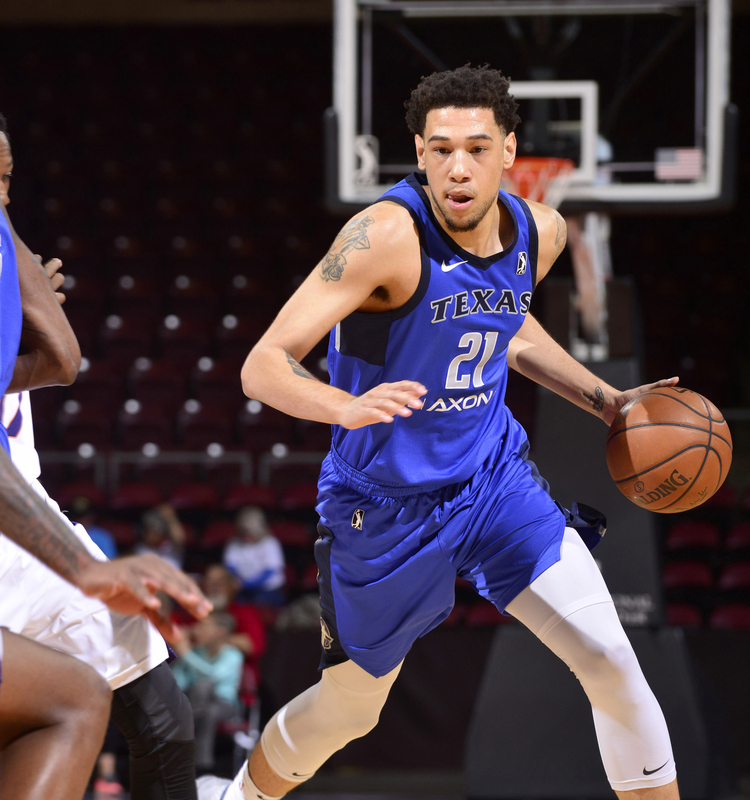 In tribute to Ingram, The Undefeated has named its 2018 All-Ingram team, five players with feel-good or obscure stories who finished the 2017-18 season in the G League and are awaiting a call-up to the NBA. Comments: Brandon Ashley was a five-star recruit by ESPN.com who played with Memphis Grizzlies forward Ivan Rabb at Oakland Bishop O’Dowd High School (California). He was a 2012 McDonald’s All-American. The 2015 Pac-12 tournament MVP decided to skip his senior year at Arizona to enter the 2015 NBA draft, but he was not selected. The one-time Sports Illustrated cover boy played the 2015-16 season with the G League’s Texas Legends and in Alba Berlin of the German League but missed the 2016-17 season because of a contract dispute with Alba Berlin. He averaged 16.2 points, 6.3 rebounds, 1.2 blocks and 1.1 steals in 45 games for Texas this season. The San Francisco native has been waived by the Dallas Mavericks in training camp in 2015 and 2017. Comments: The 2013 McDonald’s All-American Anthony “Cat” Barber went undrafted out of North Carolina State in 2016. He was waived by the Philadelphia 76ers after two preseason games on Oct. 23, 2016. He played in the G League with Delaware and Greensboro and overseas in Italy and Israel. Barber’s older sister, Pam, is credited with giving him the nickname “Cat” because of his quick and agile movements as a child. Barber averaged 16.9 points, 3.5 rebounds and 4.5 assists with Greensboro this season. Comments: The Clippers needed an extra body for a preseason game this season and called Ike Iroegbu in Sacramento to see how fast he could get to the airport. The ex-Washington State guard talked his way onto a full flight to Los Angeles after his flight was delayed and was met by Clippers director of player programs Dee Brown, who prepped him on the way to Staples Center. 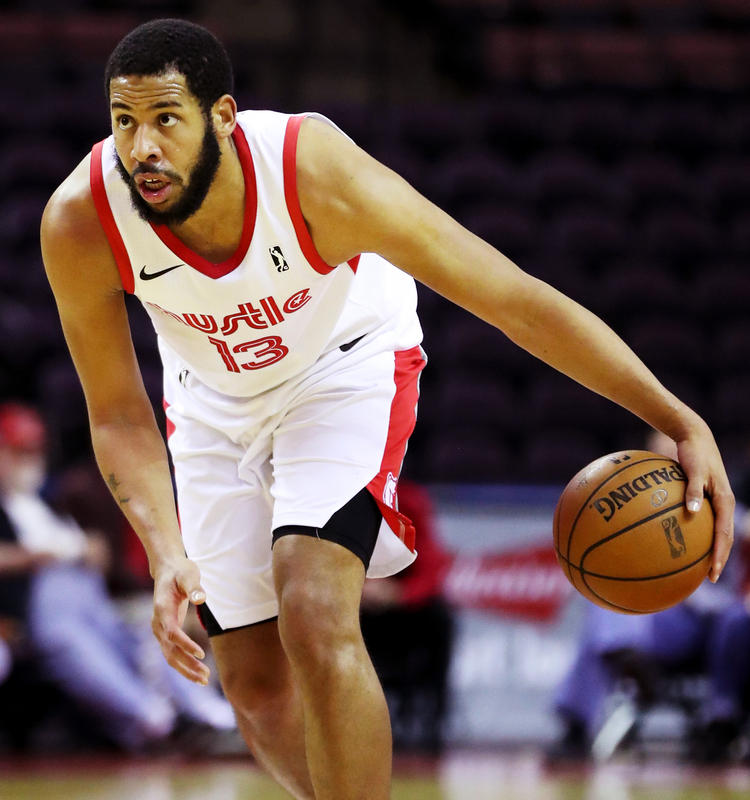 The Nigerian national team member this season averaged 12.2 points and 4.1 rebounds per game for the Clippers affiliate Agua Caliente Clippers. 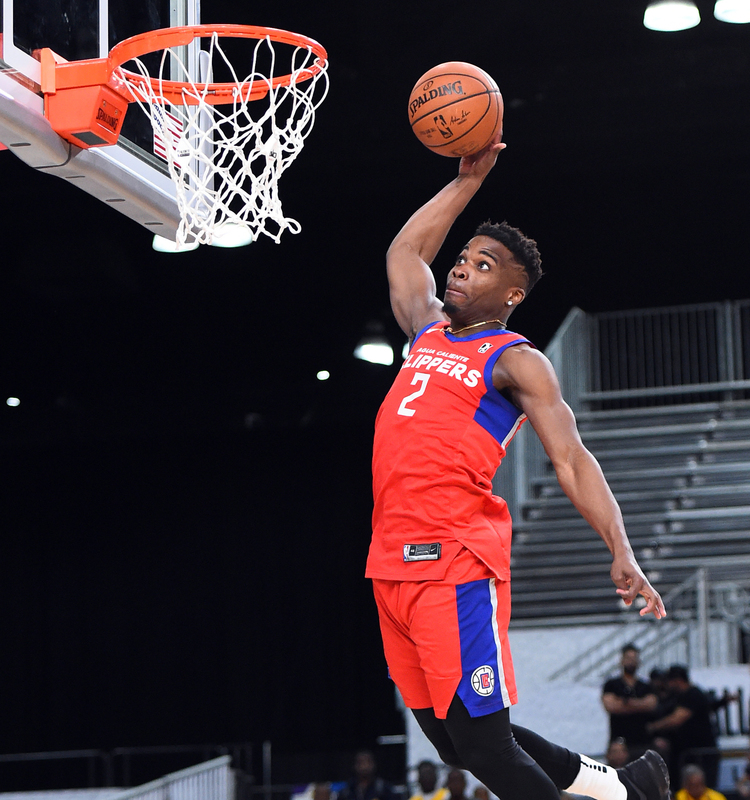 The 2018 G League Slam Dunk participant should have been rewarded with a real game with the Clippers after they were eliminated from the playoffs. Comment: The former Temple player Mark Tyndale wasn’t selected in the 2008 NBA draft. Since then, Tyndale has played in the G League for Iowa, Sioux Falls, Maine, Reno and Memphis and also played overseas in Australia, Germany, Ukraine, Sweden and Israel. The 2013 G League All-Defensive team selection has played in 210 career G League games. 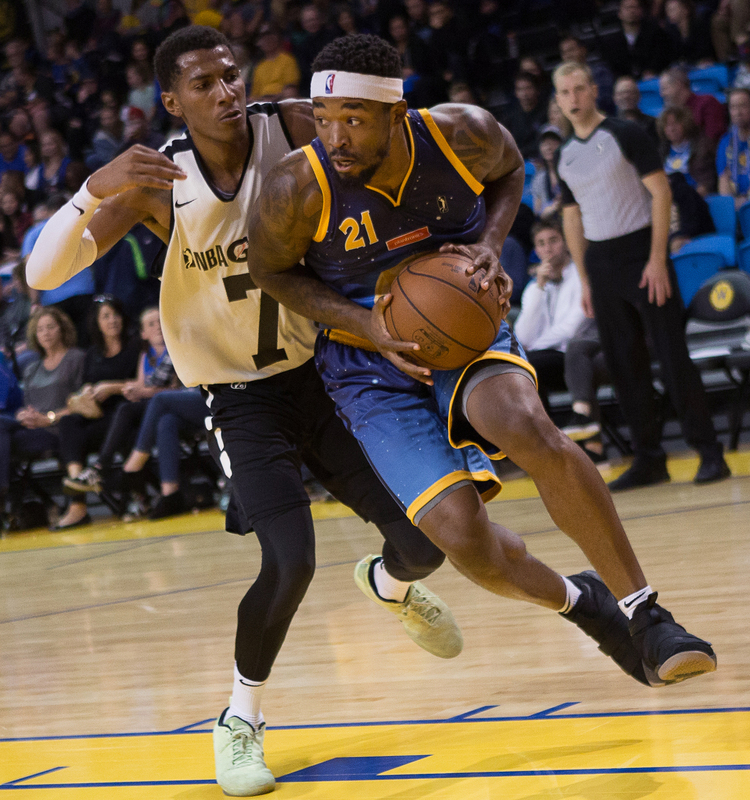 Comments: Former NAIA Texas Wesleyan champion Najeal Young was picked in the fourth and final round of the 2017 G League draft and was the last player to make Santa Cruz’s roster. Despite not playing football since high school, the NAIA All-American tried out for the Kansas City Chiefs as a tight end after catching the eye of Chiefs pro scouting assistant Randy Ball at the 2017 NAIA tournament. Young, who played at three schools in college, played sparingly this season, averaging 2.2 points and 1.9 rebounds for Santa Cruz.